SHHHHH!!!! Dont tell anyone, but I finished the Omigosh top. 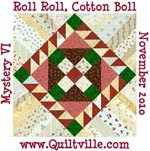 Will not post a picture until I get it quilted. Give me about a week or so. Working at the SC State Fair tomorrow. Will representing QSC for a sit and sew demo day at the fair. Will be fun. 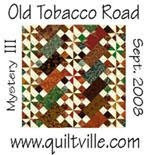 I will work on some children's quilt tops for future charity quilts. 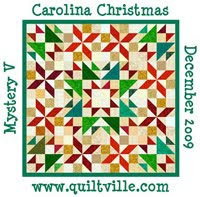 I get to meet so many nice folks and talk about quilting all day. If you are there stop by the Moore building, I will be there from 10am to about 4pm. Some others are coming also. And if you cant get there until after work I think Sandra and Anita are coming at 2pm and staying late. Can't wait to see pics! Have fun at the fair! Eat a corndog for me! !